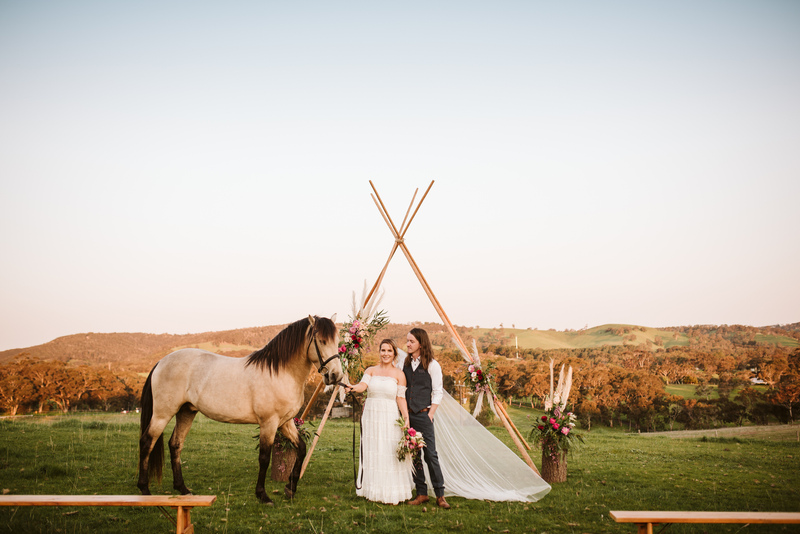 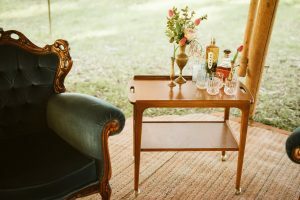 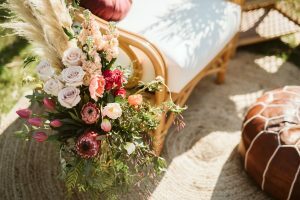 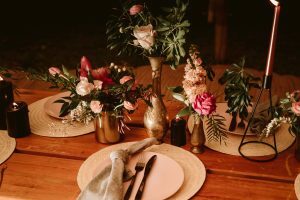 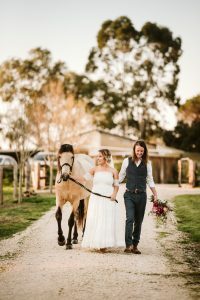 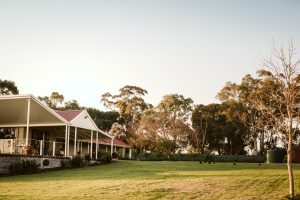 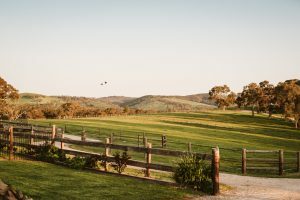 On a private horse stud on the edge of the Adelaide Hills and Fleurieu Peninsula, we gathered with some talented creative friends for a styled wedding photo shoot that defies words. 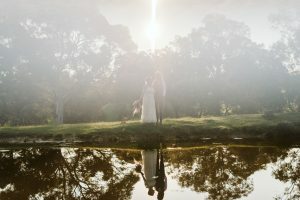 And of course the absolute wizard (literally check out his beard) behind the camera – Alex from Boutique Blinks. 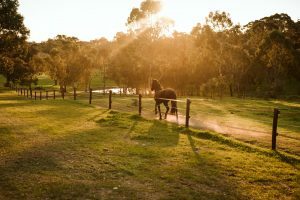 These incredible shots speak for themselves so we’re not going to pad out this section and take up your time talking about how cool it was, see it for yourself below. 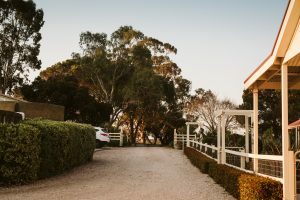 This beautiful property is offered exclusively through VENYU, to view their availability and offerings click here. 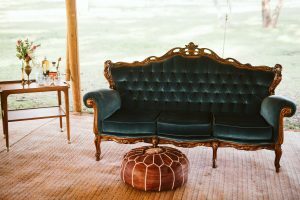 Alex of Boutique Blinks is the kind of photographer who really connects with those he is photographing. 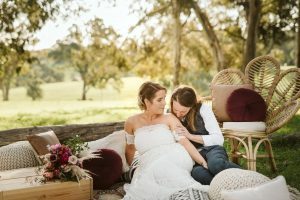 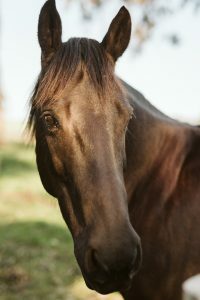 You can see that through his images, as they truly tell the story between one person and another. 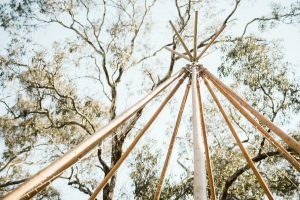 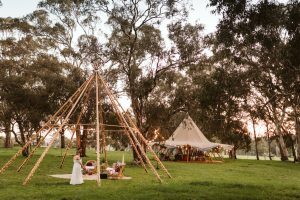 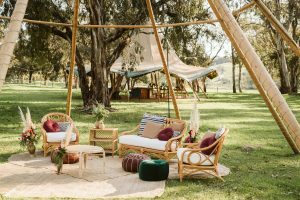 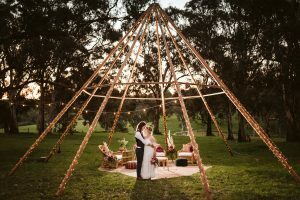 Tipi Lane are Adelaide’s newest giant Tipi hire supplier, based out of McLaren Vale. 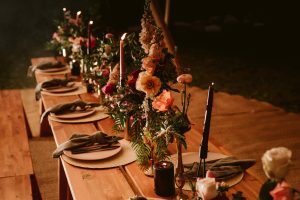 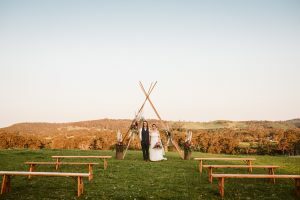 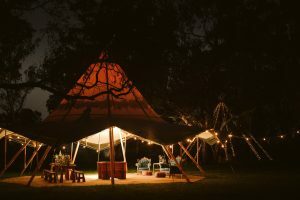 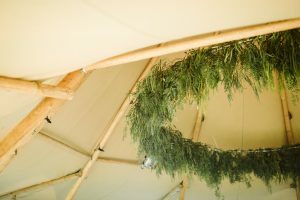 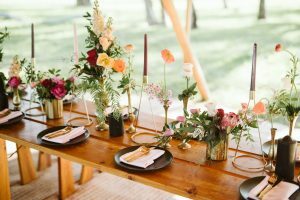 They hire all kinds of tipis, festoon lighting, furniture and even fire pits. 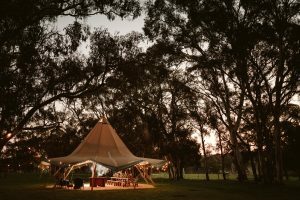 Mase Events offer a huge range of lighting, table decor and event furniture and deliver anywhere across the state. 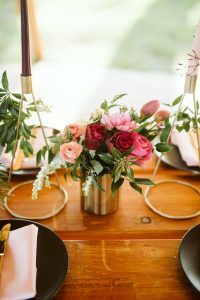 Buds & Blooms is a family-run business, operating for over 20 years. 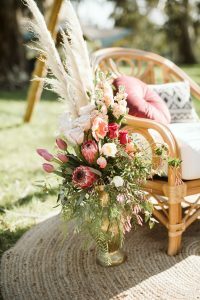 Located in Reynella, they specialise in locally grown flower varieties and creating gorgeous little posies. 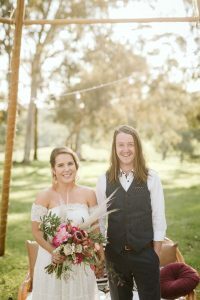 She Sews specialises in Made-to-Measure Bridal and evening wear and alterations, with experience gained from right across the country we’re lucky to have Megan now located here in McLaren Vale. 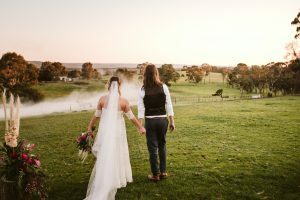 Located in McLaren Vale, Beyond Beautiful Style Lounge’s services include hairdressing, special event styling, make-up and beauty.